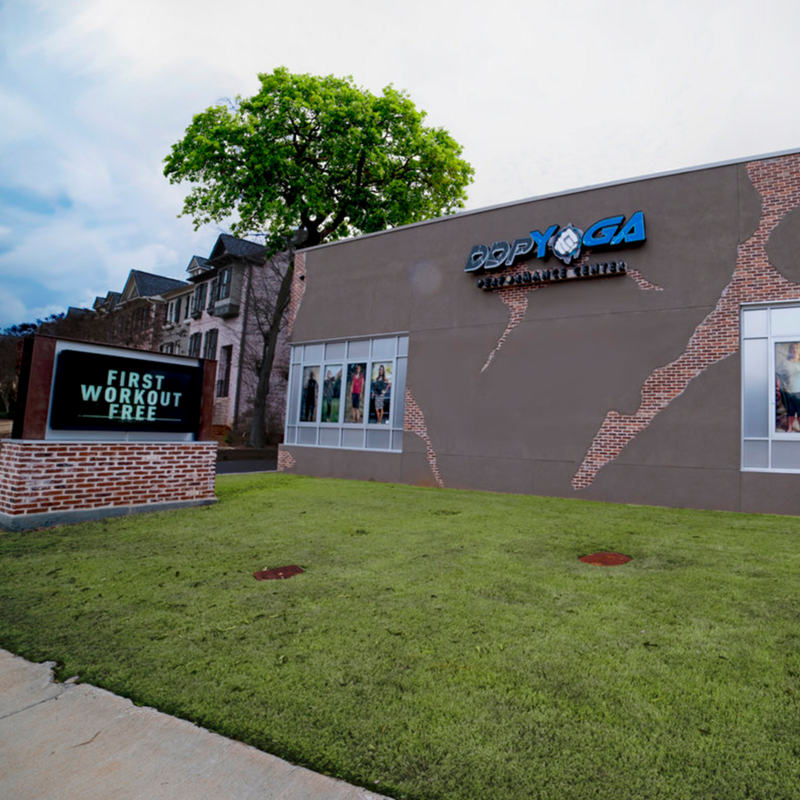 While DDP YOGA walked away from Shark Tank without a deal from the Sharks, the business has continued to grow and flourish. In the 6 days after DDP YOGA aired on Shark Tank, we did over $6 million in sales. Thank you to everyone who has supported our mission and has helped grow DDPY to the business that it is today. The Sharks missed out but you don't have to! 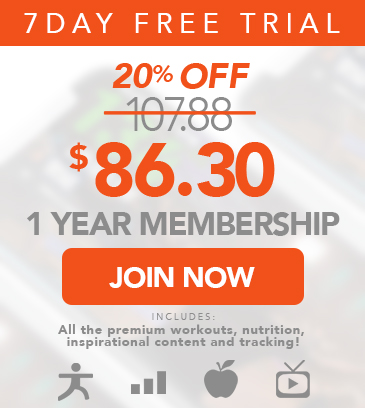 Get started with DDPY today! The app that was pitched on the show has come to fruition and is better than ever! With DDP YOGA NOW you can access over 150 DDPY workouts, participate in live workouts, track your progress, watch motivational content, and learn how to cook delicious and nutritious recipes. We call the DDPY PC the "House that Shark Tank Built." Our state-of-the-art production studio in Smyrna, Georgia is our corporate headquarters, where we film all our DDPY workouts, and where you can sign up to take DDP YOGA classes 7 days a week. Our latest DDP YOGA workout series was inspired by Arthur Boorman, himself. In DDPY Rebuild we show those over 55 or with limited mobility how to get moving again. This progressive series of workouts takes you from lying in bed, to sitting in a chair, to finally standing with a chair for support. During the DDP YOGA pitch on Shark Tank , viewers were introduced to the incredible story of Arthur Boorman, a disabled paratrooper who lost 140 lbs and regained the ability to walk (and run) by using the DDPY system. Watch his inspiring transformation and learn more about his journey. Arthur wasn't the only one. Read some of the incredible stories of how DDPY has changed lives.